CHC is excited to announce the addition of Islandaire to their line card. In our search to bring our customers, the best product lines and the best variety, it is with great excitement that we announce the addition of Islandaire to our top of the line product offerings. 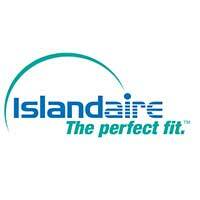 Founded in 1992, Islandaire is the fastest growing specialty air conditioning and heating manufacturer in North America. 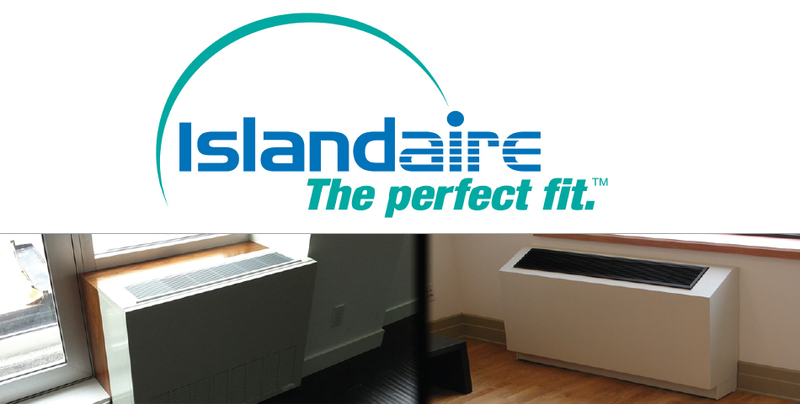 Islandaire offers a full line of high quality thru-the-wall replacement air conditioners and heat pumps, vertical units, fan coils, water source heat pumps, and gas units that they design and manufacture in their factory in New York. We are always striving to deliver the best products, top notch services, and highest level of value and experience. Islandaire is a step in our continued journey to bring those goals to life for our partner engineers, contractors, manufacturers, and end users. We look forward to personally introducing you to Islandaire.